The Civic Center of San Francisco is a cultural hub known all around the city. Known as the home of many of the city’s government institutions, The Asian Art Museum, the Louise Davies Symphony, and the Bill Graham Auditorium. The neighborhood is also home to the various parades that go on over the course of the year in the city. This is a one-of-a-kind place, and you won’t be hard pressed to find something incredible to do here in the civic center. 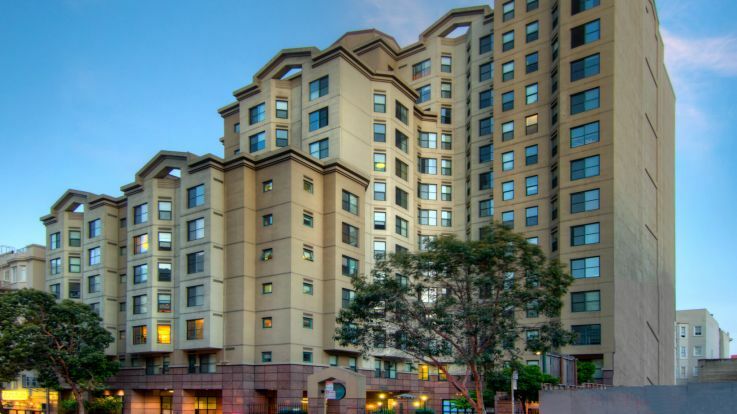 We’re thrilled to offer some fantastic Civic Center Apartments that are tailored to your each and every need. These apartments feature a rooftop terrace, 24 hour fitness center, on site pet park, and private balconies. We’re very proud of our communities, so feel free to check them out in the interactive site on our webpage, and sign up for a tour in real life, or apply right now to make our home your home.